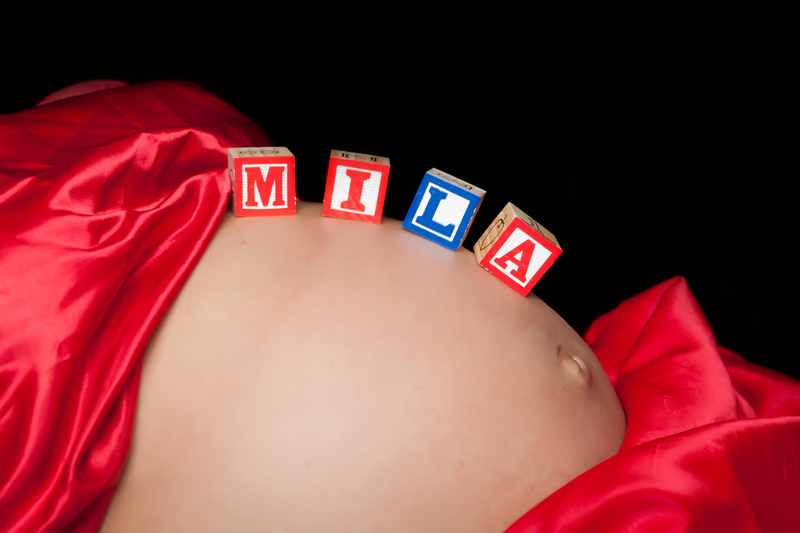 Email or call Alisa today! 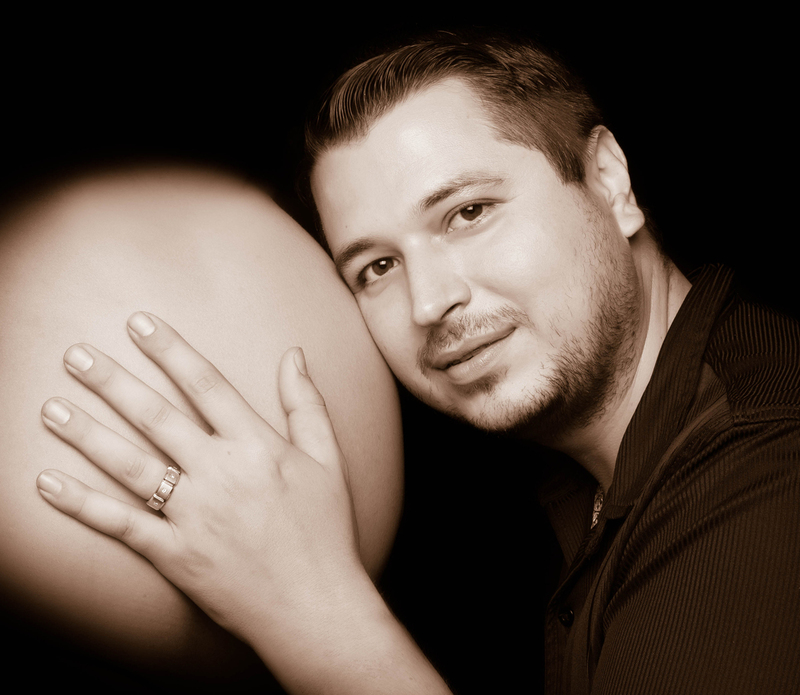 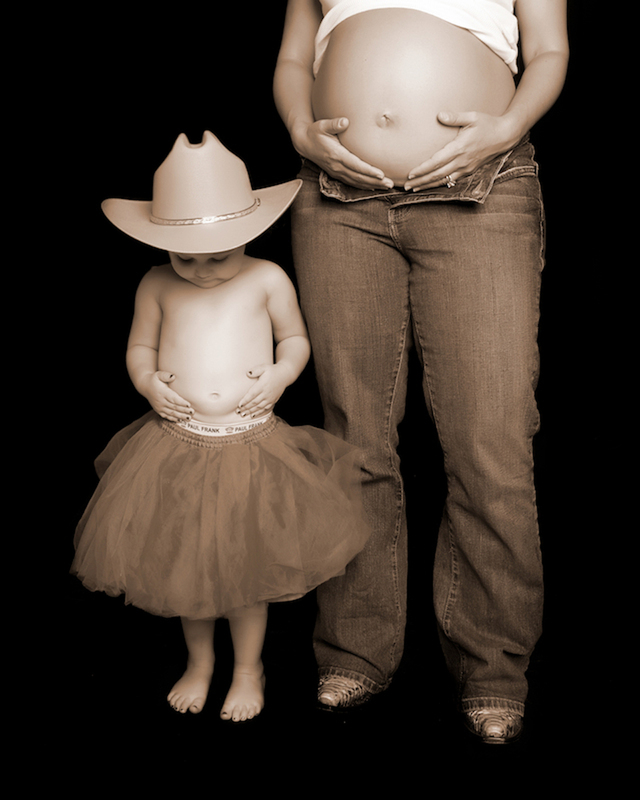 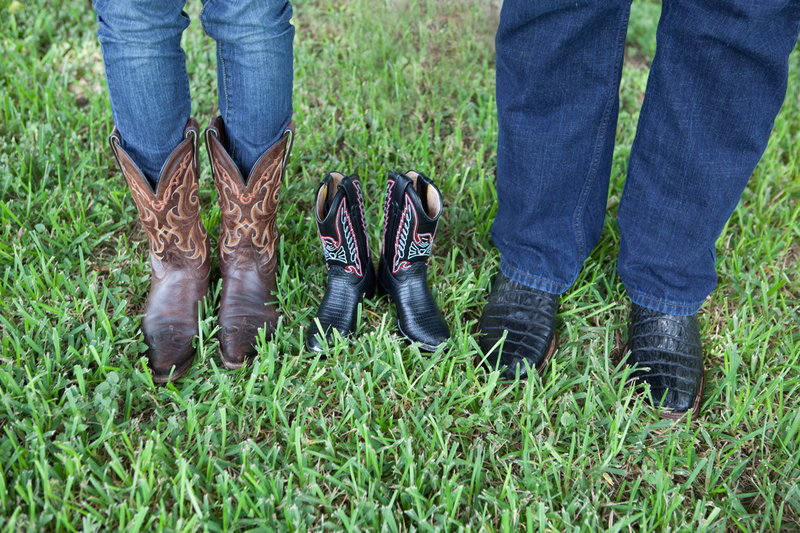 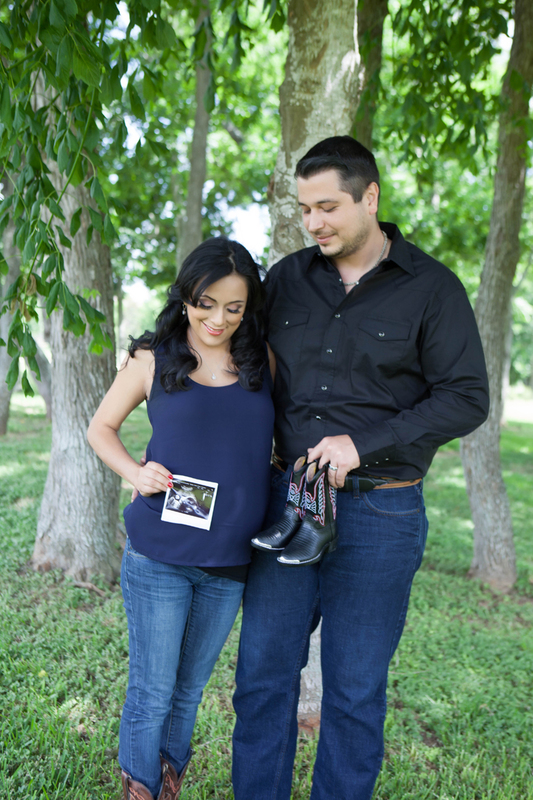 Houston maternity photography by Alisa Murray is Houston’s premiere photographer. 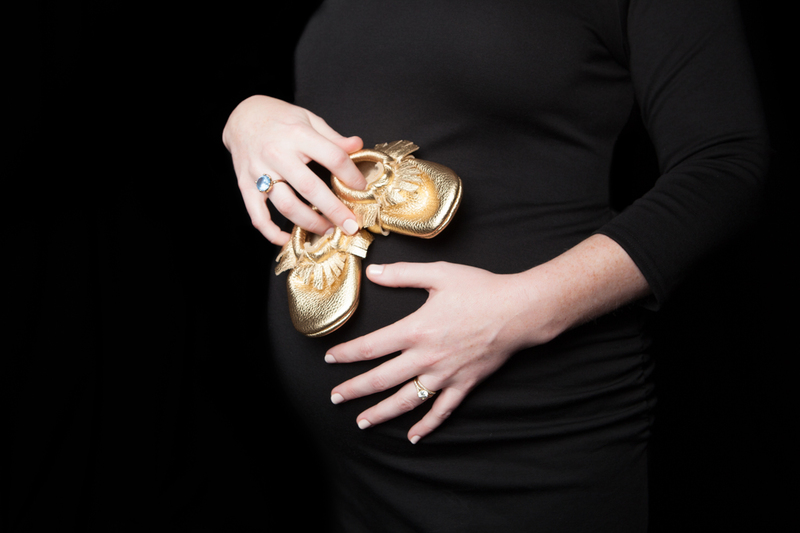 She rocks the bump with signature shots. 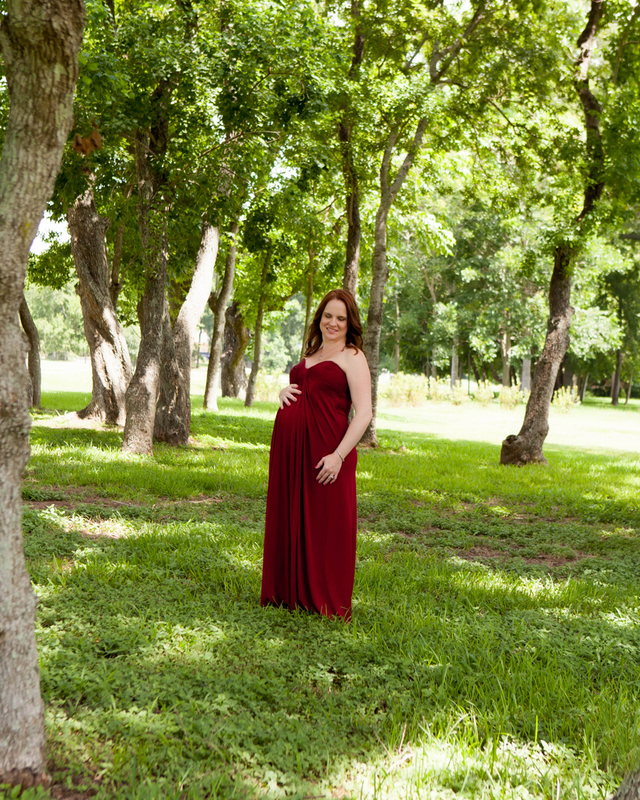 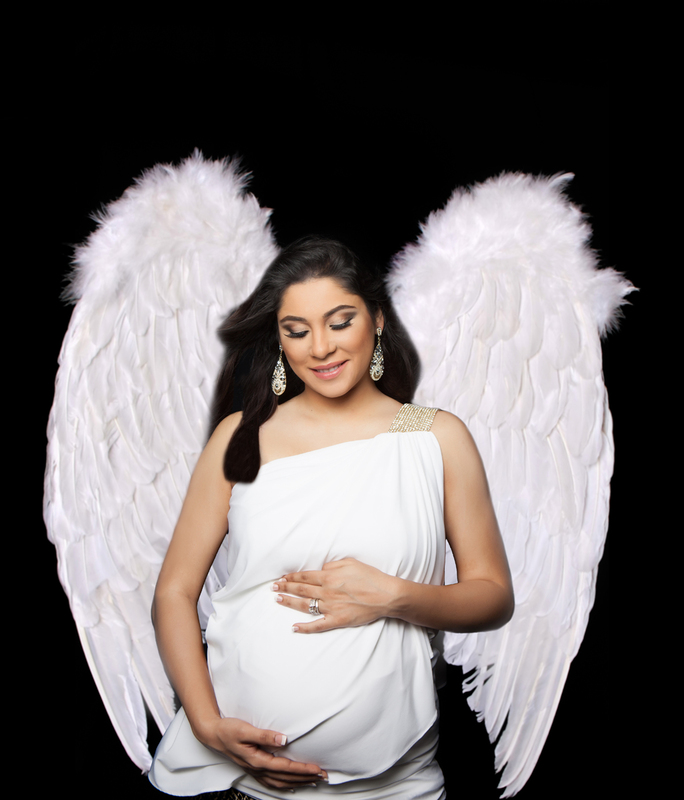 Houston Maternity Photographer Since 1998 I have been capturing beautiful expectant mommies! 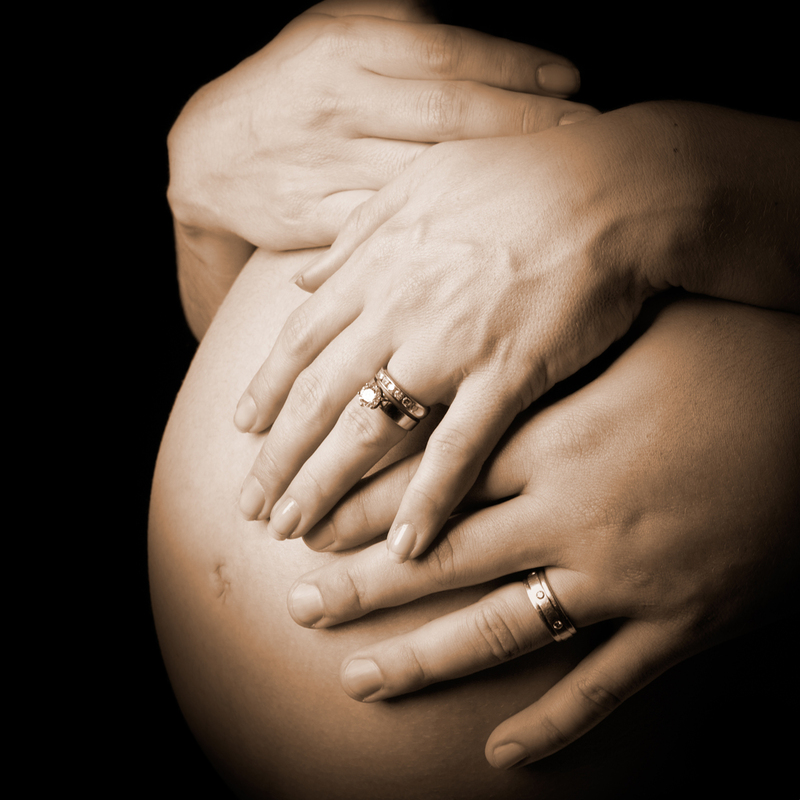 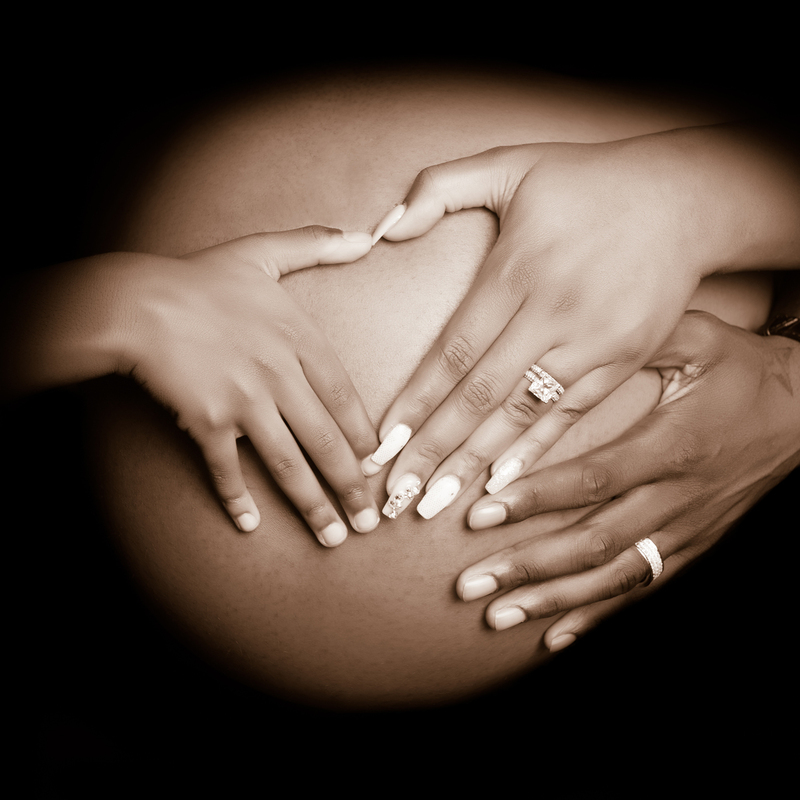 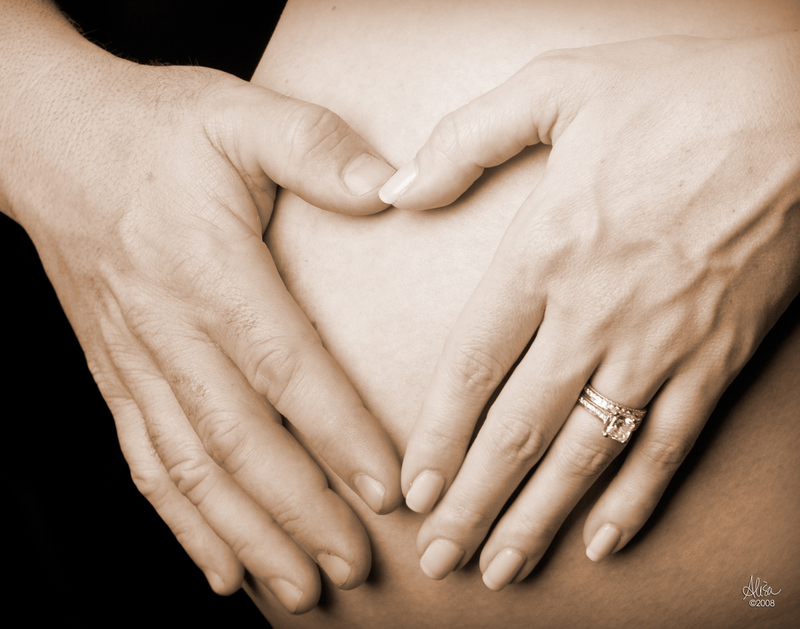 Pregnancy is a time to relish the body as it transforms outwardly while creating the miracle of life. 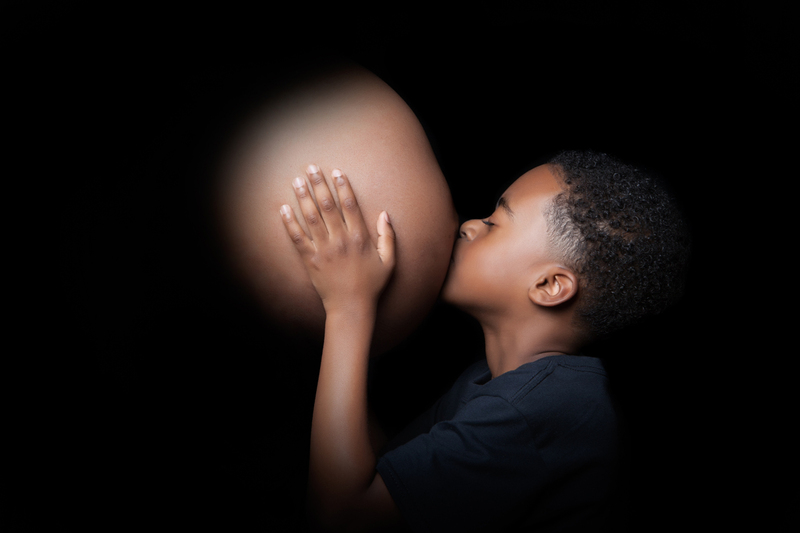 Every woman deserves that experience and seeing each of my clients faces as they unveil their fine art prenatal portraits brings me so much joy. 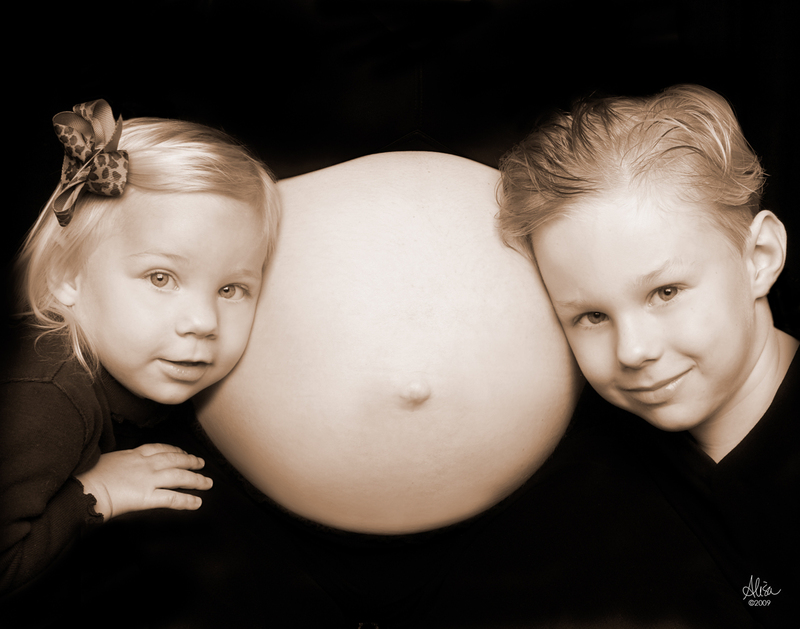 Their happiness and anticipation makes my life’s work so satisfying!